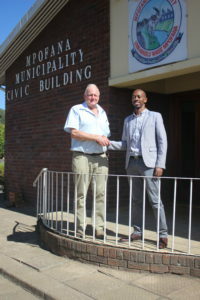 Farmers, both developing and commercial, local agricultural stakeholders and businesses from the greater Mooi-Mpofana farming area in the KZN Midlands, with the support of the Mpofana Municipality, are leading the charge in the province’s quest for rapid transformation in agriculture. With an agenda to facilitate meaningful change from the ground up, the Upper Midlands Agricultural Transformation Initiative (uMATI,) a non-profit organisation, was initially established in 2015 out of a need to create a sustainable water supply for the community in the area. Then called the Mpofana Irrigation Project, the issue of water for all soon highlighted the need for significant improvements to social, agricultural and environmental issues in the area with the common goal of driving transformation and working together. It was out of this that uMATI was born. Agricultural projects making up the core of uMATI include mentorship programmes to assist emerging farmers in the area, managing the provision of a secure and constant water supply to farmers and the wider community as well as mediation to resolve disputes in the farming community in a fair way for all. Education is also a key focus of uMATI. At present six students at Weston Agricultural College in Mooi River are funded through donations from members of uMATI and other local corporate stakeholders. 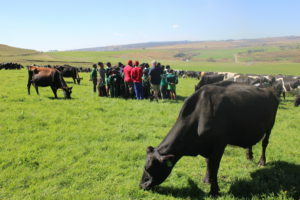 Regular farm visits, organised by uMATI, give children at the primary school in Bruntville in Mooi River the chance to see first-hand how a farm works and opens them up to future opportunities that exist within agriculture. uMATI also focuses on nurturing relationships within the community and assists with fundraising and sponsoring events as well as other community needs such as securing funds to build a local church and facilitating a dog sterilisation project in Bruntville. With a strong environmental ethos, uMATI has engaged with the World Wildlife Foundation (WWF) to focus on efficient energy and water utilisation and encourages farmers to adopt resilient and sustainable agricultural practices. 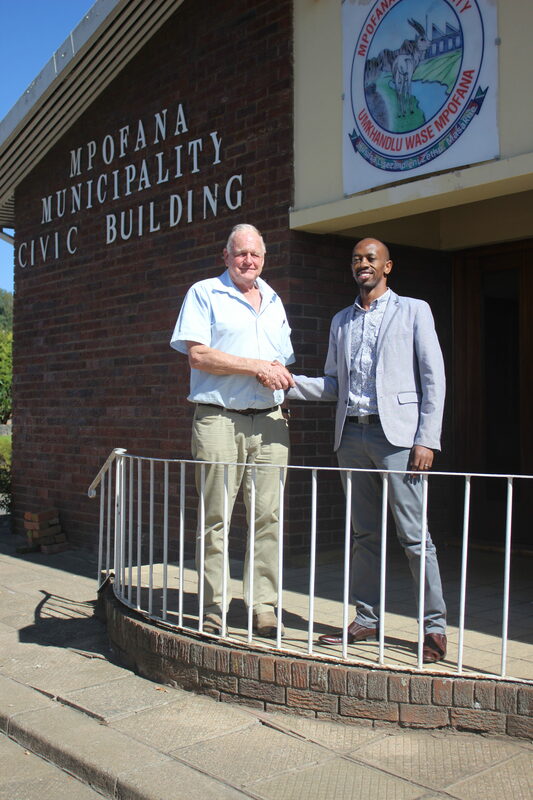 It is the focus on transformation at all levels that has attracted the wholehearted support from Mayor of Mpofana Municipality, Xolani Duma. “I am very proud of uMATI,” said Mayor Duma, adding: “For me, the local community working together like this is a translation of the Freedom Charter. “Agricultural revitalisation creates jobs and industries for the general upliftment of the entire community,” he said. The uMATI project has also received the full backing if KZN Agricultural Union, Kwanalu. “It is initiatives like these, run by the people, for the people, that really can make a difference to local communities all over KZN,” said Kwanalu CEO, Sandy La Marque. “Kwanalu is proud to support uMATI and encourages farming communities all over KZN to use this as an example of how to effect positive change and make a real difference to the lives of those around you,” she said.